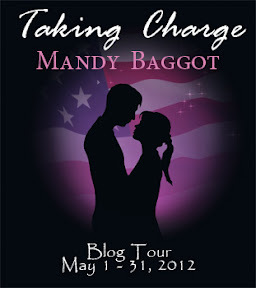 Like you know the new book Taking Charge by Mandy Baggot is on blog tour and this blog is part of that tour.I have honor to review this incredible amazing book. Robin back home in America after nine years living in UK. Her dad is in hospital. 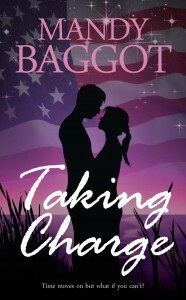 She wants to take charge in roadhouse and in everything in her life. She is very tough girl, simple and she talks too much, I adore her. Cole Ryan is every woman’s desire, hot, good looking and sensitive. He is hockey player. They meet on airport. What can happen in tree days? Everybody had secrets, but what can happen when they reveal their secrets? Brad, Robin’s ex boyfriend, who desperate wants her back in his life. Aunt Pam, o my God, from where she comes, she so sweet almost unreal, so nice and sensitive woman. I laugh to Max old man in the hospital who lay with Robin’s father. 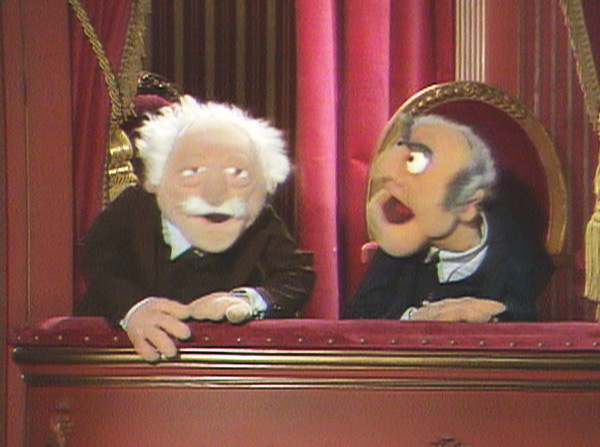 They seem to me like those two old mans in Muppet Show on the balcony. When I read this book I enjoy in every single moment. I couldn’t wait to the end of day, because I just only then I know that my obligations in my work and home is over. Then when everybody go to sleep I sit in my bed and took my tiny laptop and read, read, read till the end of the night. I must admit that I have fun all the time till I read this book. It’s funny I laugh most of the time and cry little bit in some parts of the book. Thank you for hosting me Silvy – so glad you liked the book! Great review, and this book is on my to-read list. Thank you hun,you wan't regret I really enjoy in this book. I always enjoy reading your blog, I, too, love books! I love your header statement. 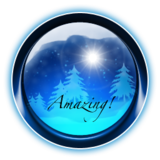 I have left you an award, if you want, stop by my blog and pick it up!